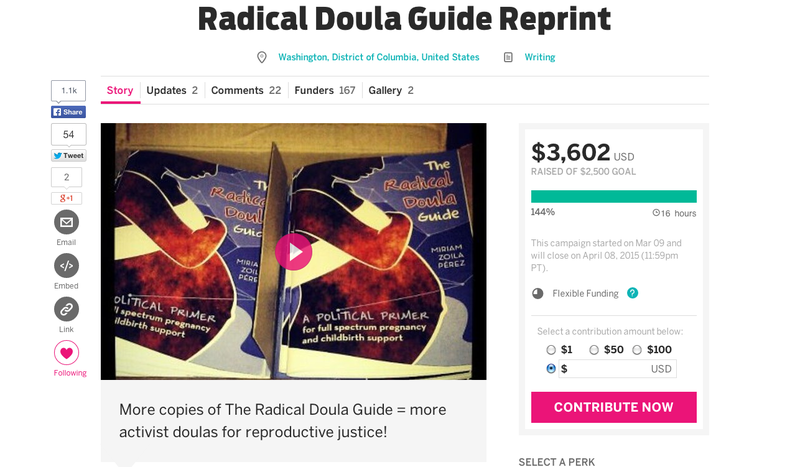 Last day to support my Radical Doula Guide reprint fundraiser & get your discounted copy! Campaign ends tonight! Last chance to donate and/or get your discounted copy of this awesome book.